Memphis, Tennessee — It seems as if the NBA season just ended yesterday. 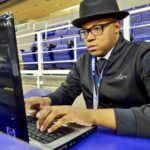 However, the off-season is offering daytime soap opera like drama and story lines making basketball fans eager to see what’s in store next. 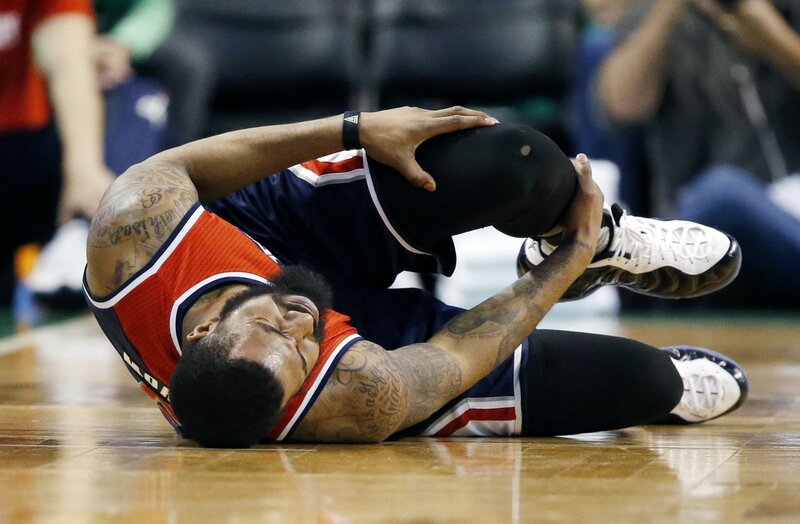 For the Washington Wizards, getting to the Eastern Conference Championship is a must. Now, they have their schedule and know exactly when their opponents are coming to town as well as when they’ll be hitting the road. 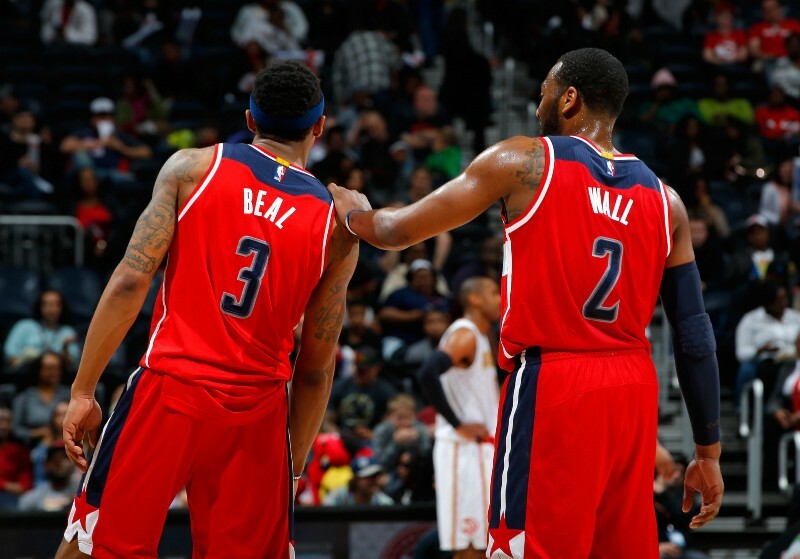 Wizards will face several of their Eastern Conference opponents for the entire country to see. Of the 18 games, seven of them are against Boston and Cleveland, not to mention the three against the 76ers. Also, four of their games will be against West Coast teams which include: the Los Angeles Lakers, the Golden State Warriors, the Oklahoma City Thunder, and the San Antonio Spurs. 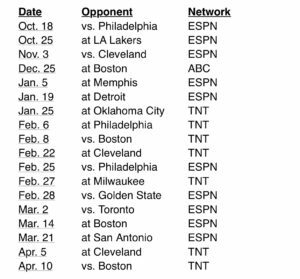 They will make 11 appearances on ESPN/ABC and the remaining seven will be on TNT. This schedule also includes 15 back to backs games down one from the previous season. Washington will also play on four major holidays this year. In addition to the match-up at Boston on Christmas, Wizards will the Bulls on New Year’s Eve, the Bucks for Martin Luther King Jr. Day and lastly the Knicks on Valentine’s Day. 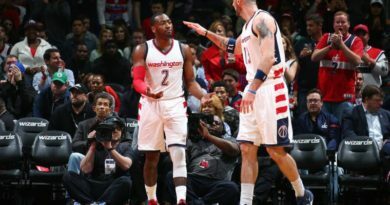 Unlike last season, the Wizards will visit the West Coast very early this season. In the second week, they will head off to face the Nuggets on a four game road-trip expanding over six days. Later into the season in early December, the Wizards will return to the West Coast playing the Jazz, Blazers, and Suns. However, their longest road-trip is actually in January which consists of an 11-day, five game road trip starting off in Charlotte and concluding in Atlanta making stops in Detroit, Dallas, and Oklahoma City. It’s too early to make predictions because there are so many moving parts to the off-season. We still don’t know what is going to happen with Kyrie Irving and the Cavs. That will impact the Eastern Conference greatly. 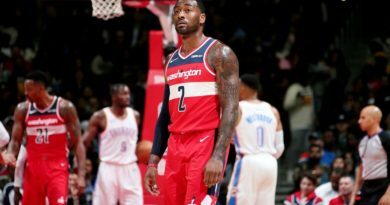 As for now, Wizards fans can plan to come out to the newly named Capital One Arena and see their team play, especially since the Wizards will play 23 of their home games on weekends.